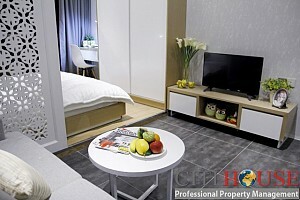 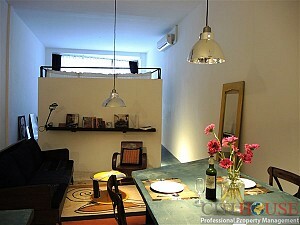 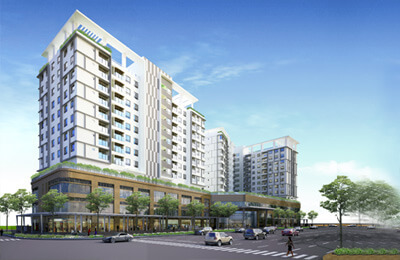 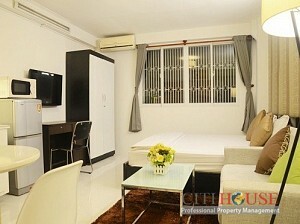 Serviced apartment Located Thach Thi Thanh street, near Hai Ba Trung belong to District 1, HCMC. 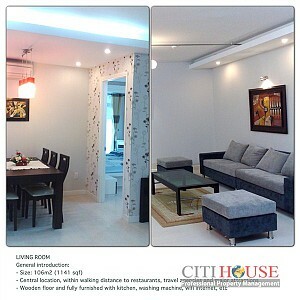 You can visit this serviced apartment have 2 bedrooms fully furnished , 1 bathroom with modern facilities, 1 livingroom with comfort sofa anf TV 42 inches, 1 open kitchen full equipped , very comfortable for 1-2 people. 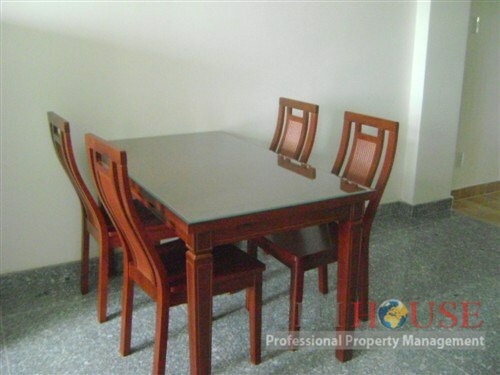 Near many restautants, Tan Dinh Market, school, hospital...10mins to go the airport , Located conveniently in the heart of HCM city easily to go center city, Famous places, Public facilities. 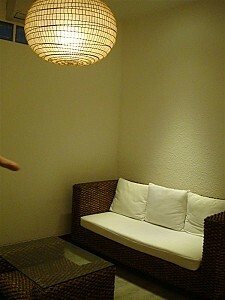 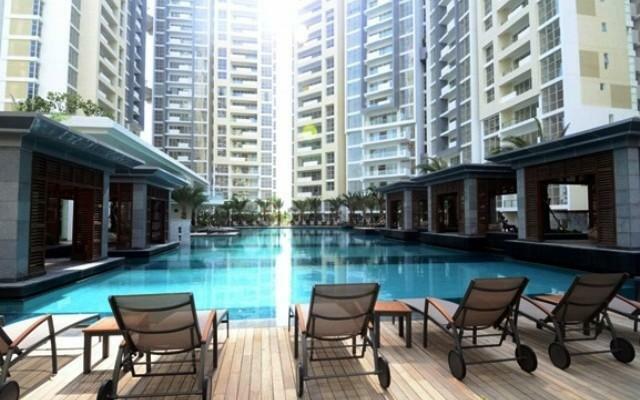 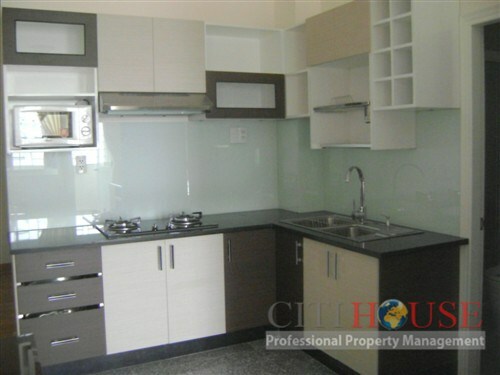 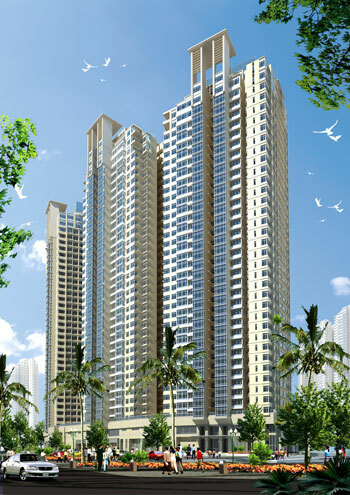 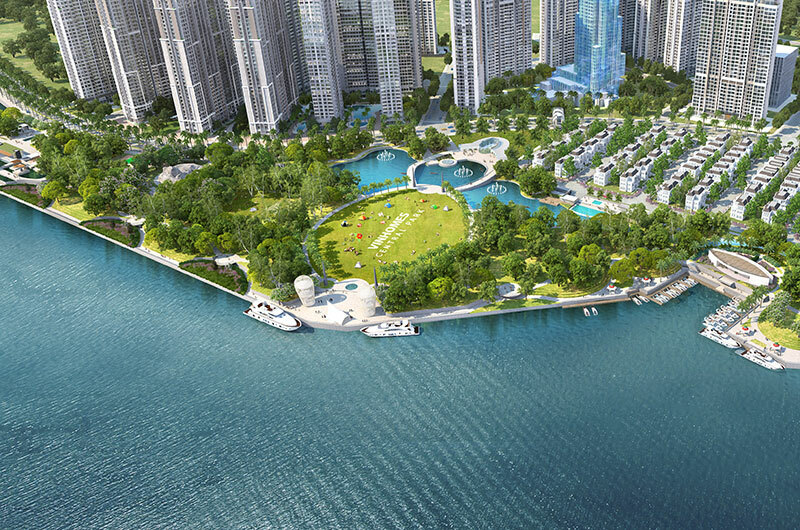 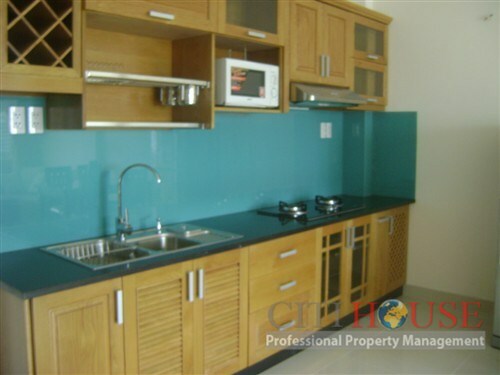 Serviced apartment With cheaper price for rent : 800 USD and area 54 sqm. 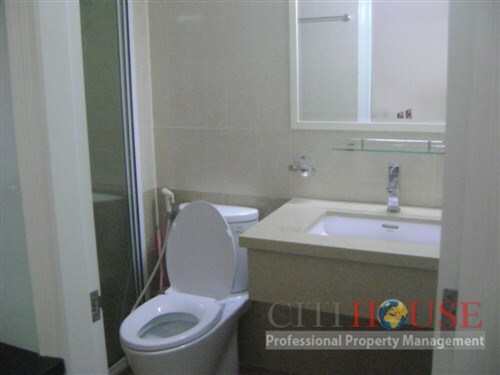 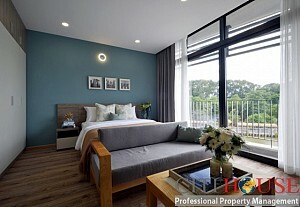 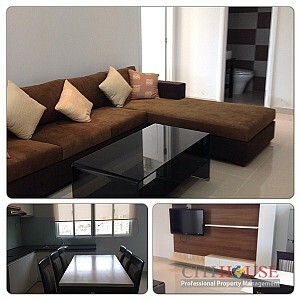 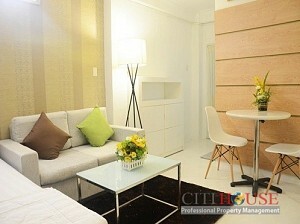 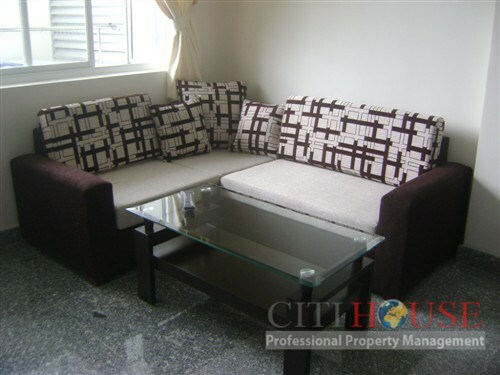 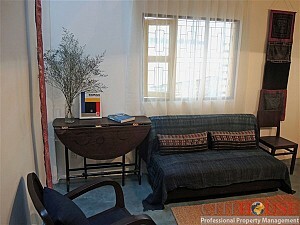 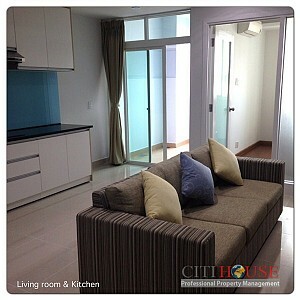 Serviced apartment for rent in district 1 is now available.